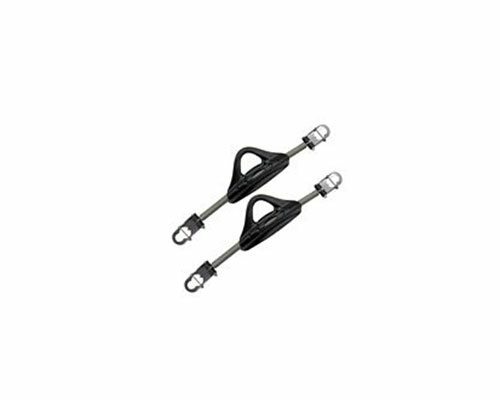 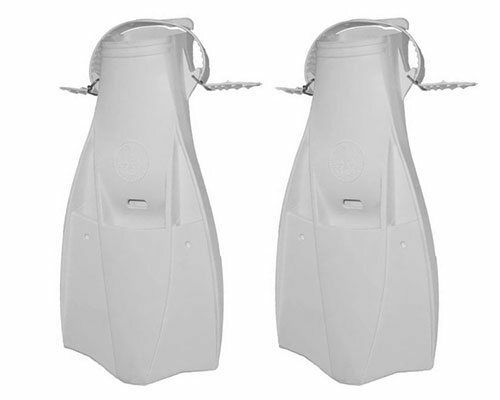 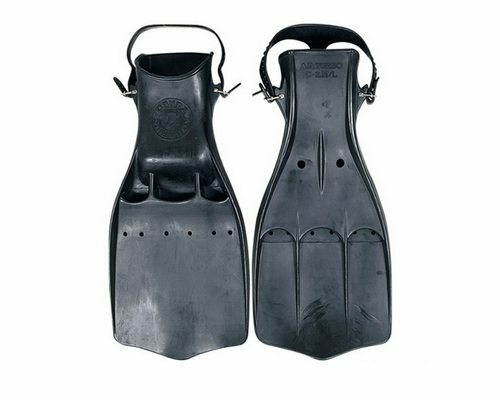 The Mares Wave Full Foot Fins is commonly used for Snorkeling, Travel and more. The Mares Wave Full Foot Fins is most used by customers who consider themselves to be a Advanced, Casual or Recreational among others. 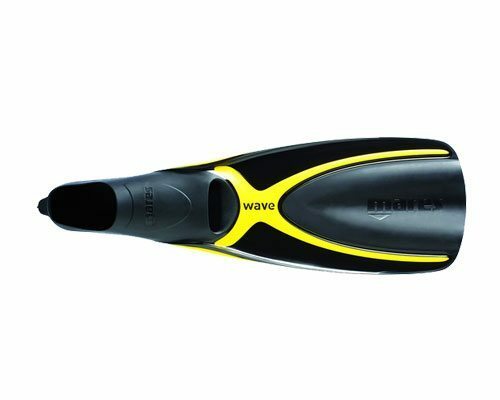 The Mares Wave Full Foot Fins is popular because customers like the following qualities of the Mares Wave Full Foot Fins: Comfortable, Lightweight. 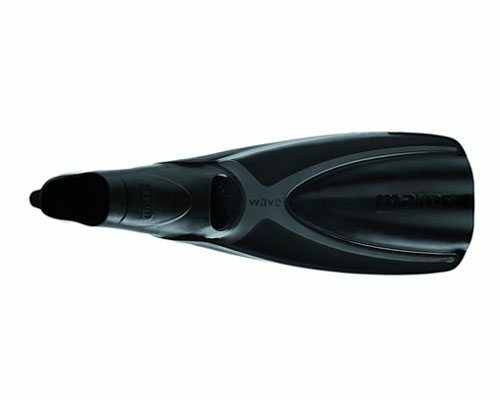 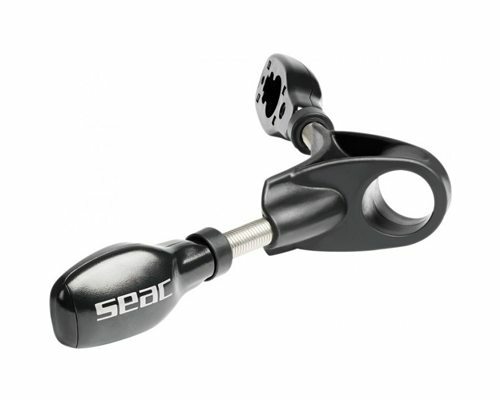 The overall design of the Wave FF fins is strongly influenced by the development of the blade. 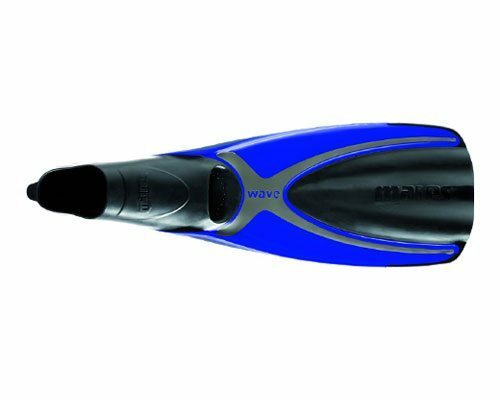 Based on our Channel Thrust technology, it envelopes a large volume of water in the central area, which is then propelled out generating thrust with high efficiency. 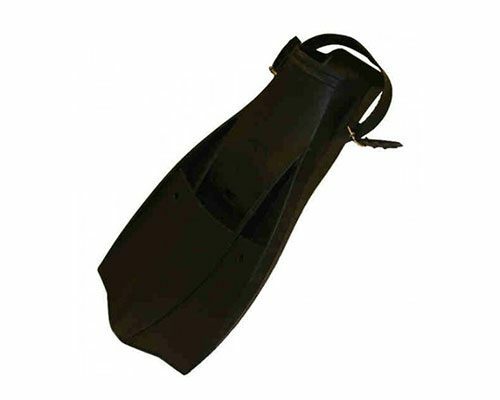 The tri-material construction means that we could select the best possible TPR for the foot pocket and thus obtain the highest comfort, while applying materials with the best elastic properties for the blade aiming at reaching the highest performance.